Goals 1,2 and 3: ‘On Field’ Programs begin in Tanzania in April 2011. February 14th, 2011. Coaches Colin, Jessica and Nathan head to Tanzania on April 14th to start our 2011 ‘On Field’ programs. 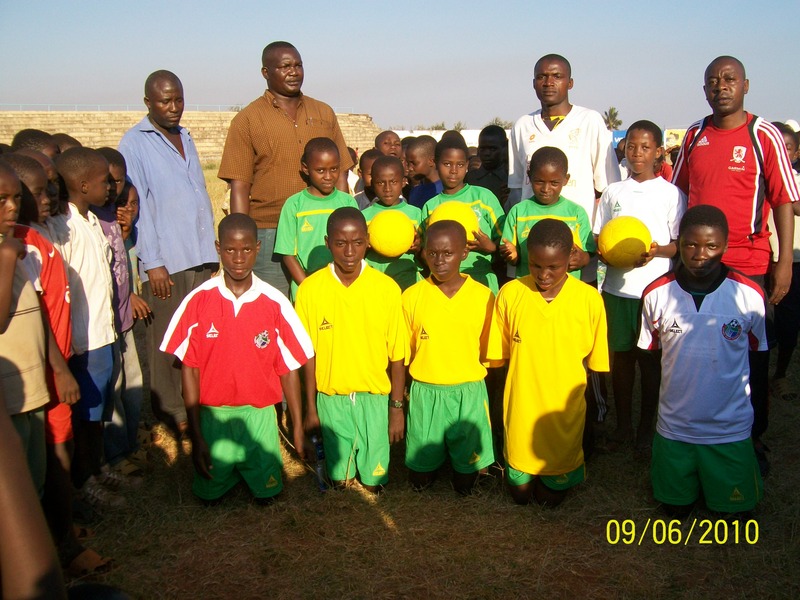 Coaches across Continents have selected 3 communities in Tanzania for sport for development work 2011. In Kigoma, Colin and Jessica will develop the new SportCourt facility and run leagues, tournaments and coaching sessions on this amazing facility donated to Coaches across Continents by SportCourt and their partner, Beyond Sport. The second year of our Hat-trick Initiative will be run in Geita and build on the work of Tracy and Brian from 2010 in a community that has committed to use sport for social development. And finally, Coaches across Continents have chosen the Chamwino District to start a new Hat-Trick Initiative to build on the work of Nicolaus Achimpota in his new role in this community. Nico was the first coach in Tanzania to use sport for development in his role in Kigoma from 2008-2010 and we are delighted to support his new community. It will be a fun and challenging time for Colin, Jessica and Nathan traveling and working in Tanzania in communities with unique social challenges. Next: Goal 2: Pader, Uganda. Reintegrating former child soldiers through soccer.